This idea started like any other idea, searching various car forums. I stumbled upon a clubrsx posting about doing an accord key retrofit and making it work on their rsx. 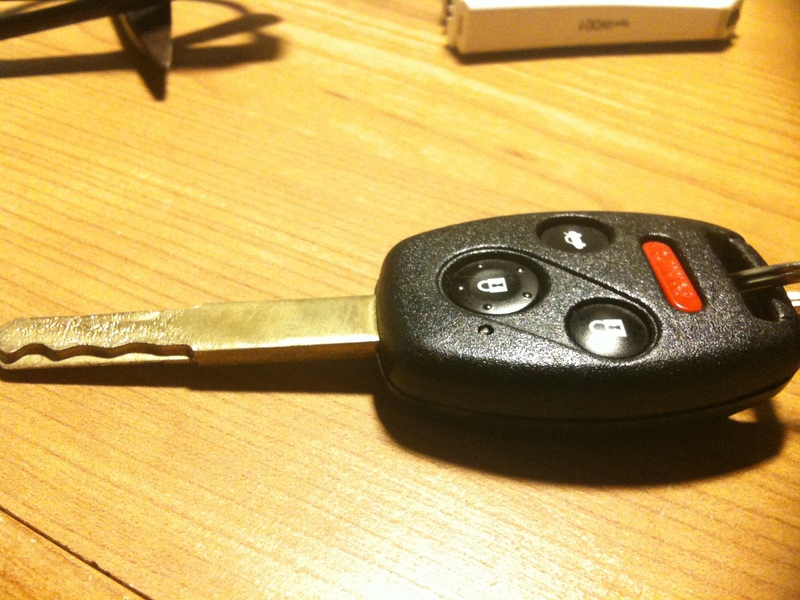 The accord key is an all-in-one key, that has the unlock button and the truck popper on one key. I researched quite heavily why this doesn’t work and why no one has tried this. I posted this on s2ki, “The accord key has the key and the key fob on the same unit. Currently this is not possible to use on the s2k because the s2k keyless entry control module(KECM)has a 307.9 mhz receiver (FCCID E4EG8DJ). This is however, possible on the RSX because it has a 313mhz receiver(FCC ID OUCG8D-355-A). If I can get this to work, it would then be possible to use the RDX/TL switchblade key also, as seen. 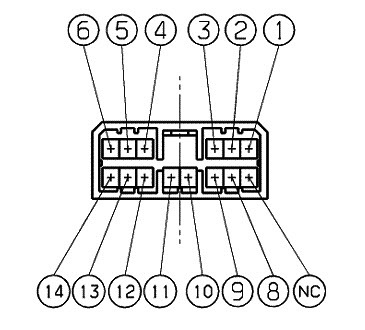 There are a couple of problems to this, the USDM has an 18pin connector, while the UKDM and JDM have a 14 pin connector. I cannot find a full Wiring diagram for the USDM KECM anywhere, just the wiring diagrams for alarms and such. I did find one for the euro-spec connector.. Another problem is the immobilizer, I don’t have to worry about this since Kpro disables the immobilizer. 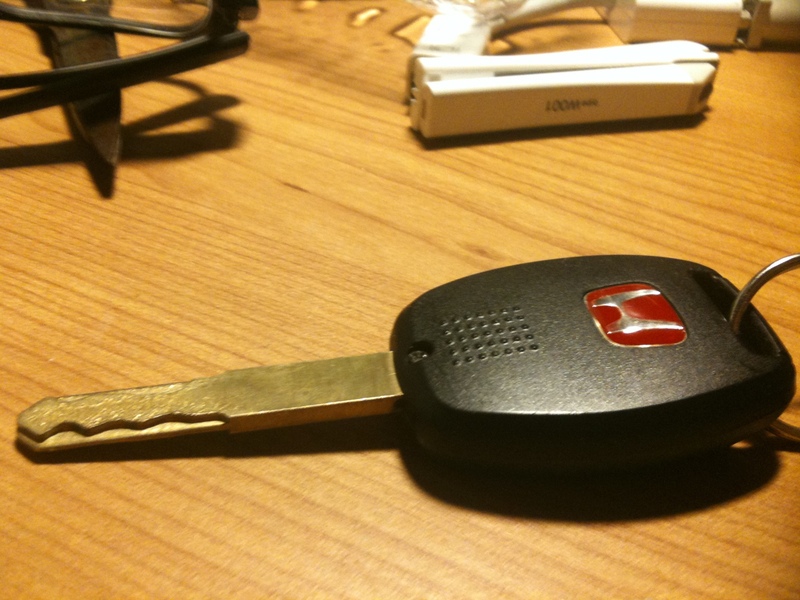 If it is anything like the RSX, you should be able to pry open the key, and swap the immobilizer to the new key. I have a couple of theoretical solutions to this. 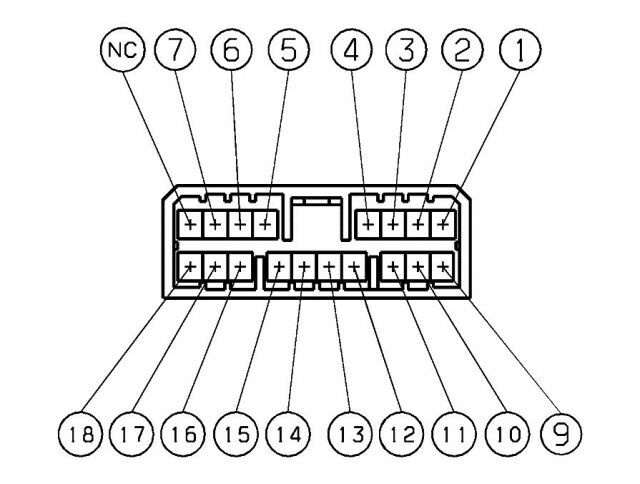 One is to get a UKDM KECM with pigtails and use the wiring diagrams of both to wire it in. Another is to see if the antennas in the KECM are the same, and solder it out and into the USDM unit. 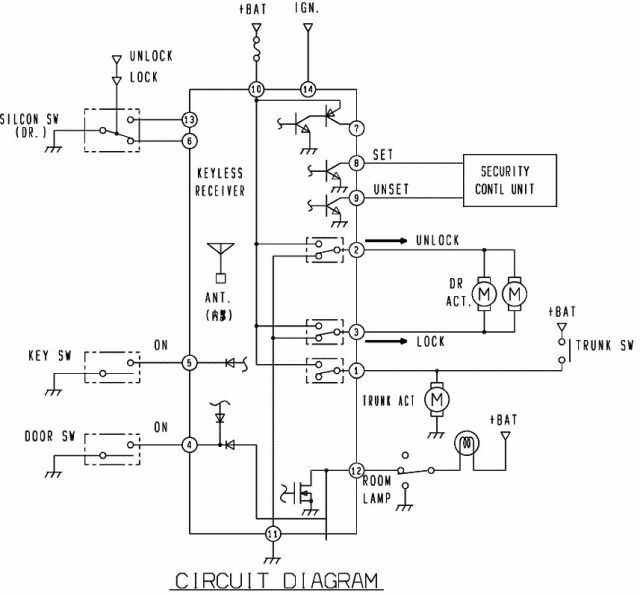 If anyone has a full pinout of the USDM, UKDM, and JDM Keyless Entry Control Module, I would sincerely appreciate it. Basically, my ideas were to retrofit a car that ran on the same frequency to work with the s2000 or use the UK-spec keyless control unit to work with the car and use an UK-Spec accord key that ran on the same frequency as their Keyless Unit. I read anything I could on the TL/RSX/Civic keyless system. Further researched proved that running those keyless units would not be a very easy job. Using ebay.co.uk, I finally ran across a keyless control unit from an 04-05 s2000. This is exactly what I need. The earlier model s2000 in England used a different keyfob. I bought it (not cheap), It came in 2-3 weeks later, luckily it came with a keyfob, unluckily, it didn’t come with pigtails. As you can see in the picture, the pin out is a bit different between both of the units. I ran to my harness that I bought for my cluster retrofit awhile back and hacked up the connectors so it would fit into the unit. Now all I needed to do was figure out how exactly to wire this together. 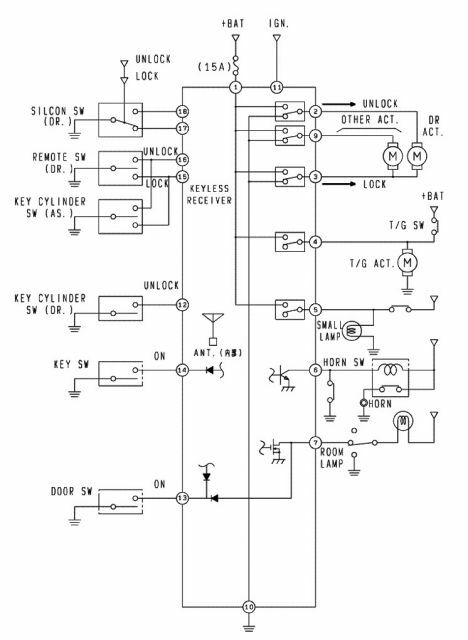 An s2ki member posted the pin out and wiring diagram of both of the units, all I had to do was figure out what it meant and how it went together. After comparing both of the diagrams, I figured it out. There are some things included on the the US version not available on the UK version, such as the horn when you press the unlock twice, or the lights flashing when you hit the buttons, or the ability to open the passenger using a second click. Eventually, I wired everything up and nicely. It worked with the supplied keyfob. I ordered an accord key from the UK, it came in a couple weeks later. I programmed it into my system, it worked great. I tried cutting my accord key blade and JB-welding it into my accord key like what the RSXers do, because the ap1 doesn’t use the “laser cut” keys, but it didn’t turn out so sturdy. I was afraid it would brake apart when I drive it if my leg hit the key. I went ahead and performed an AP2 cylinder retrofit and cut my other accord key to match it and swapped over the internals of the UK accord key unit. Everything fired up as it should. I even went a step further and ordered a red H from japan from the FD2 civic. Its been a long journey, but with the help of the resources of S2ki, I finally figured it out.